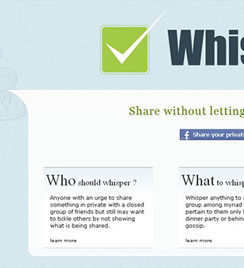 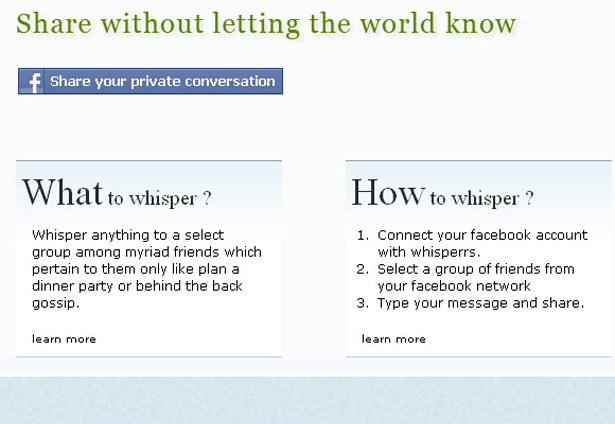 Whisperrs - Share information without letting everyone on facebook know. 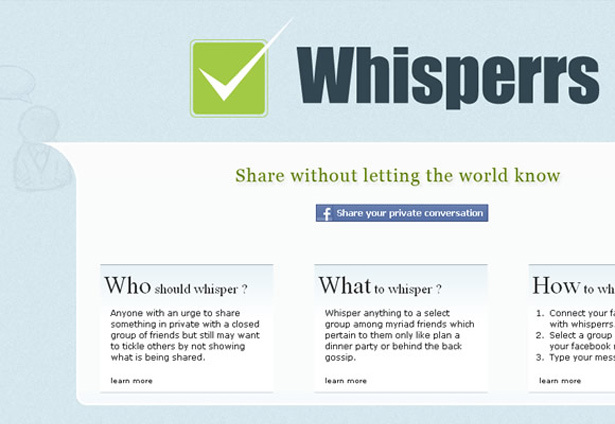 Whisperrs is a facebook application with which you can create groups and communicate without telling everybody on your friend list. 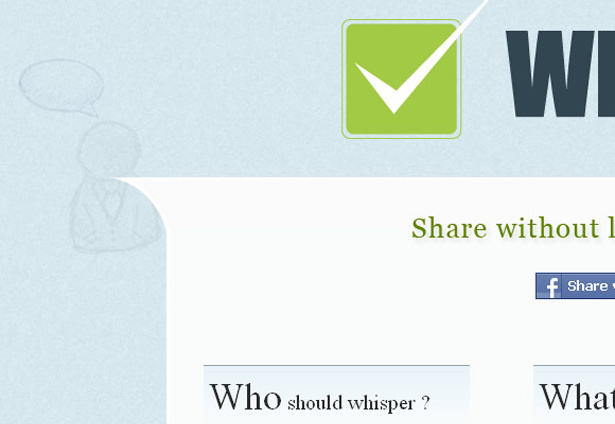 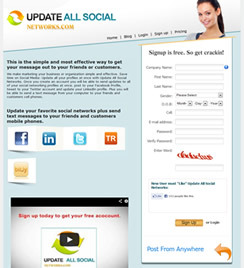 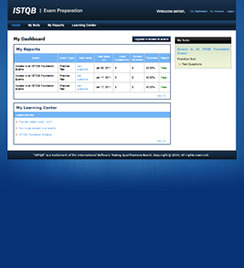 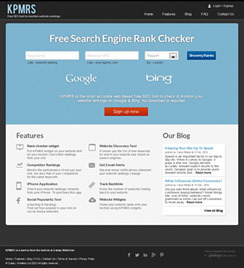 You can create multiple groups and discussions.